september « 2016 « Föreningen JA! In 2012 YES! Association / Föreningen JA! took part in the exhibition Anti-Establishment curated by Johanna Burton at CCS Bard Galleries with the many-fold project SMOKING AREA. One part, Hannah Arendt Memorial Smoking Porch commemorating the German-born Jewish American political theorist Hannah Arendt (1906-1975), was never completed during the duration of the exhibition. Through the invitation by curator Olga Kopenkina to be part of the exhibition Feminism is Politics! (September 28-November 23, 2016), YES! Association / Föreningen JA! found the means to finalize this part of the project by mounting a brass plaque at the Hannah Arendt Center building at Bard College, located in the house which Mary McCarty occupied 1946-47, and again 1986-89. Mary McCarty was Hannah Arendt’s dear friend and later her literary executor. Space of Appearance, 2016, HD Video, loop, 16:02 min, Performers: Malin Arnell, Åsa Elzén, Elizabeth Orr, and other materials. 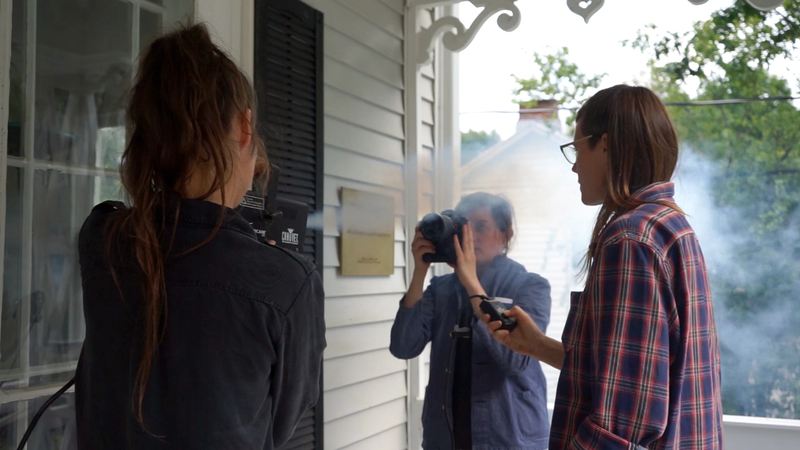 Videography: Elizabeth Orr. Edit: YES! Association / Föreningen JA! and Elizabeth Orr. During the weekend September 16-17 the Hannah Arendt Center hosted YES! Association / Föreningen JA!. 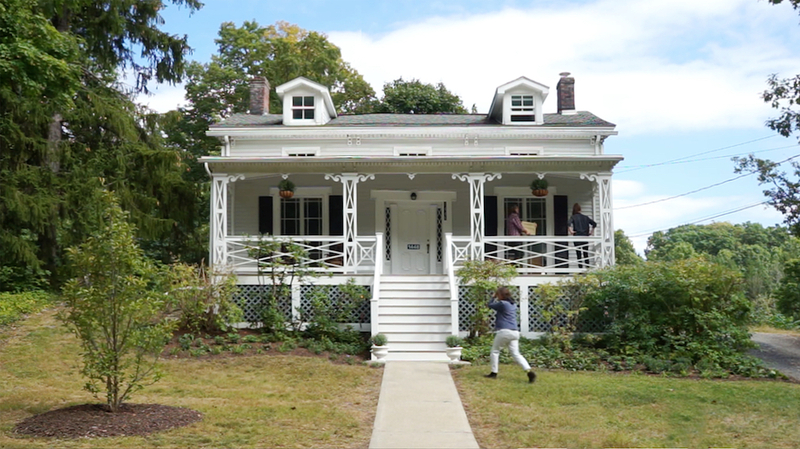 The artists inhabited the porch as a space of appearance. This documented action became YES! Association / Föreningen JA!’s contribution to the exhibition Feminism is Politics! curated by Olga Kopenkina, on view at the Pratt Manhattan Gallery from September 28 – November 27, 2016. 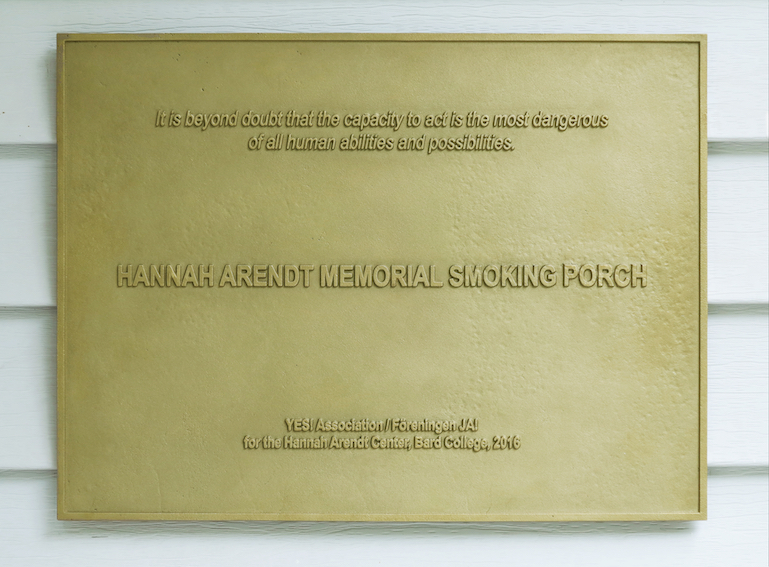 The video Space of Appearance and the rubber plaque template for the Hannah Arendt Memorial Smoking Porch plaque was included in the exhibition Feminism Is Politics! 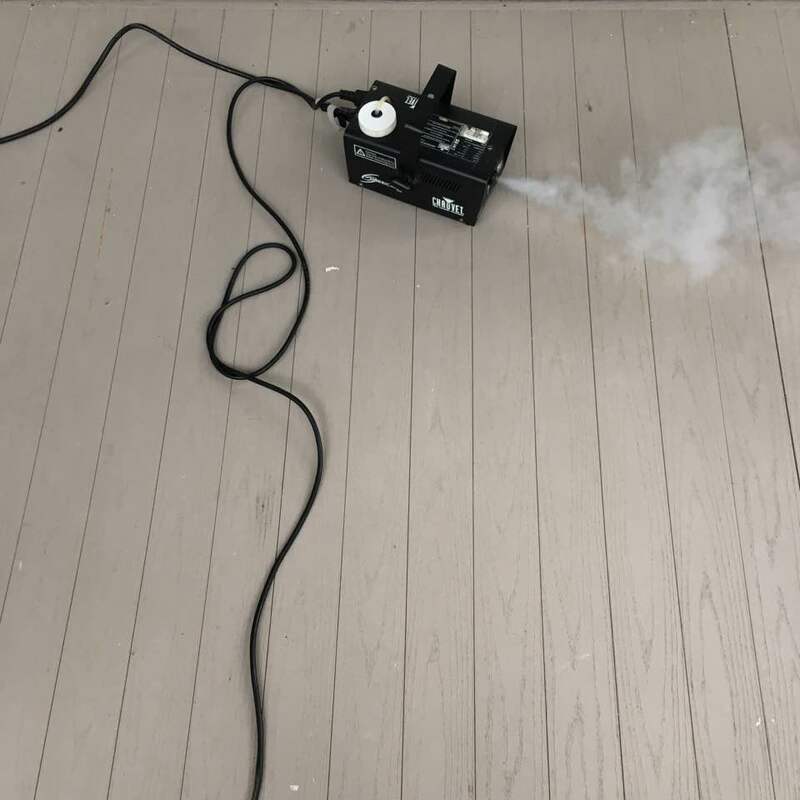 at Pratt Manhattan Gallery, September 28-November 23, 2016. Installation view Feminism Is Politics! at Pratt Manhattan Gallery, September 28-November 23, 2016. The curator Olga Kopenkina writes about the exhibition: Feminism Is Politics! is an inquiry into what is conceptualized by feminists and queer/lesbians in the 21st century as New Feminism. The exhibition features video, performance works and art activism that address the feminist position in action and redefine the notion of “political” within the new millennium’s paradigm of uncertainty and precarity. Artists included: Pauline Boudry / Renate Lorenz; Bureau of Melodramatic Research; Melanie Cervantes; Regina José Galindo; Gluklya (Natalia Pershina-Yakimanskaya); Victoria Lomasko; Liza Morozova; Mujeres Públicas; Tanja Ostojić; YES! Association / Föreningen JA! ; Anna Zvyagintseva. Download the Feminism Is Politics! catalog. YES! Association / Föreningen JA! participation in Feminism Is Politics! was supported by Iaspis, Swedish Arts Grants Committee’s International Programme for Visual and Applied Artists. Panel Discussion at 6:15 PM, moderated by Martha Wilson, with Olga Kopenkina, Mujeres Públicas, and Tanja Ostojić. Performance ”Misplaced Women?” by Tanja Ostojić to follow panel. Feminism Is Politics! 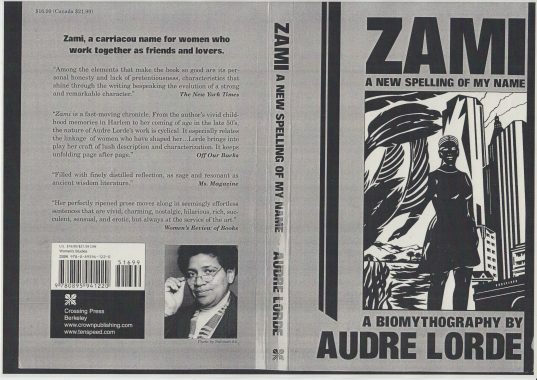 is an inquiry into what is conceptualized by feminists and queer/lesbians in the 21st century as New Feminism. 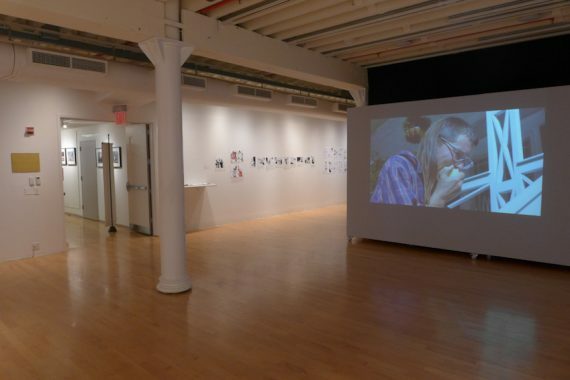 The exhibition features video, performance works and art activism that address the feminist position in action and redefine the notion of ”political” within the new millennium’s paradigm of uncertainty and precarity. 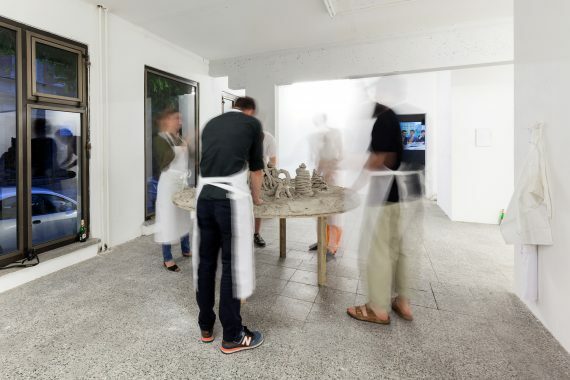 This exhibition is sponsored in part by the Republic of Serbia Ministry of Culture, the Berlin Senate Chancellery-Cultural Affairs Department, and the Swedish Arts Grants Committee’s International Programme for Visual and Applied Artists.